Molino de Flores National Park, Mexico. 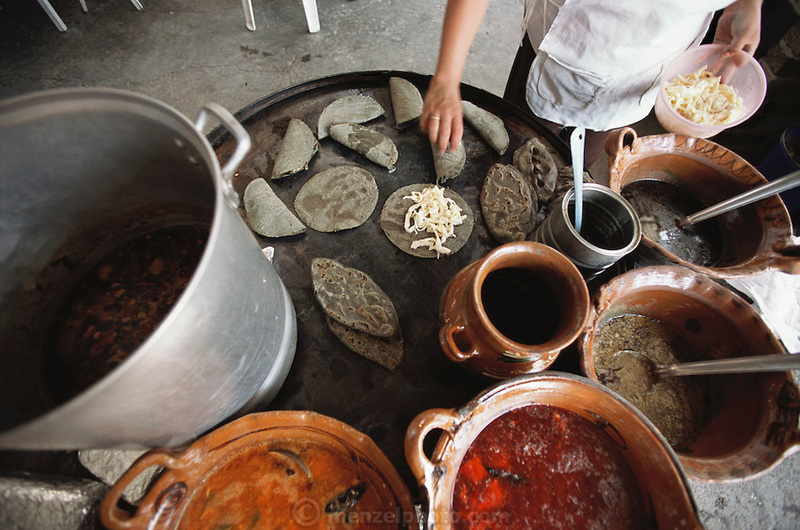 Laura Meruz and Raul Ortiz grow their own corn and make cheese quesadillas with blue corn tortillas. Near Mexico City.